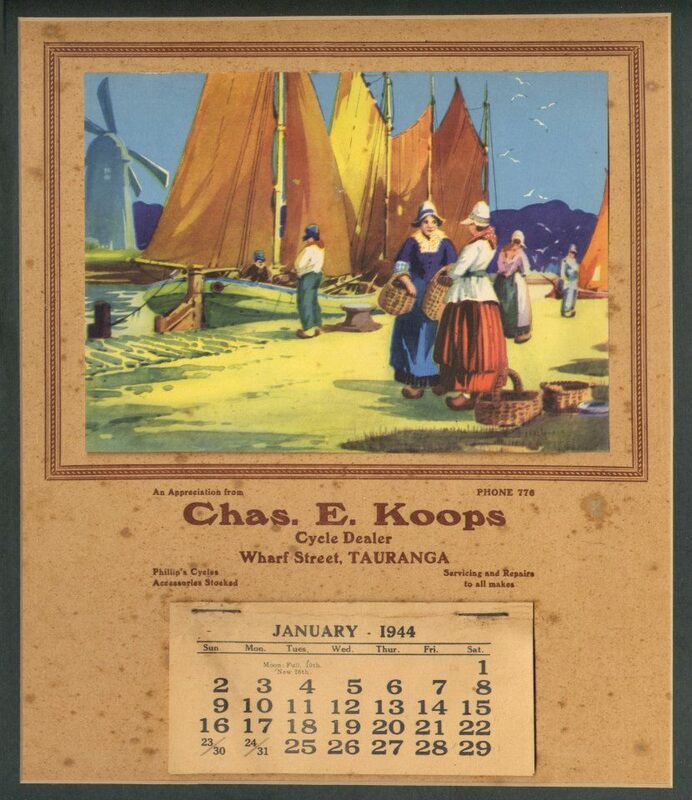 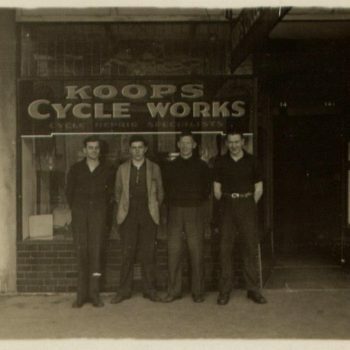 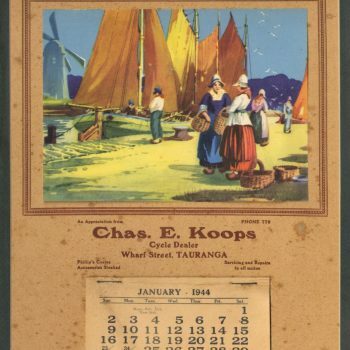 In the 76 years since Charlie Koops opened the doors there have been just four owners of Koops Cycles, with the most recent being my wife Helen and I. We purchased Koops way back on June the 1st 1989 – 28 years ago! 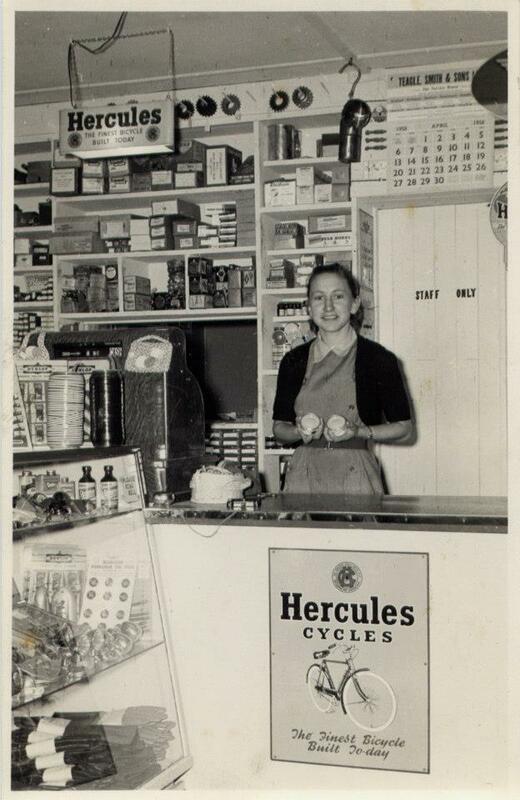 I remember it was a bleak winters day and wondering what I had got myself into! 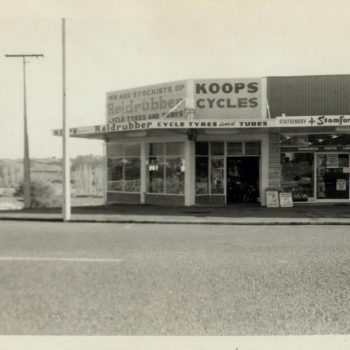 I had ridden a lot of bikes but not necessarily repaired them and I certainly had to learn fast as the triathlon boom of the 90’s was about to hit. 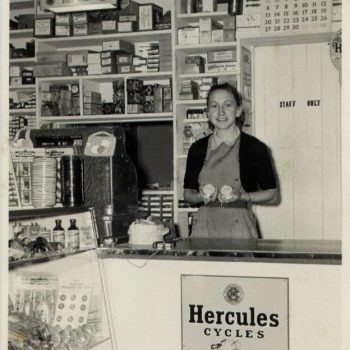 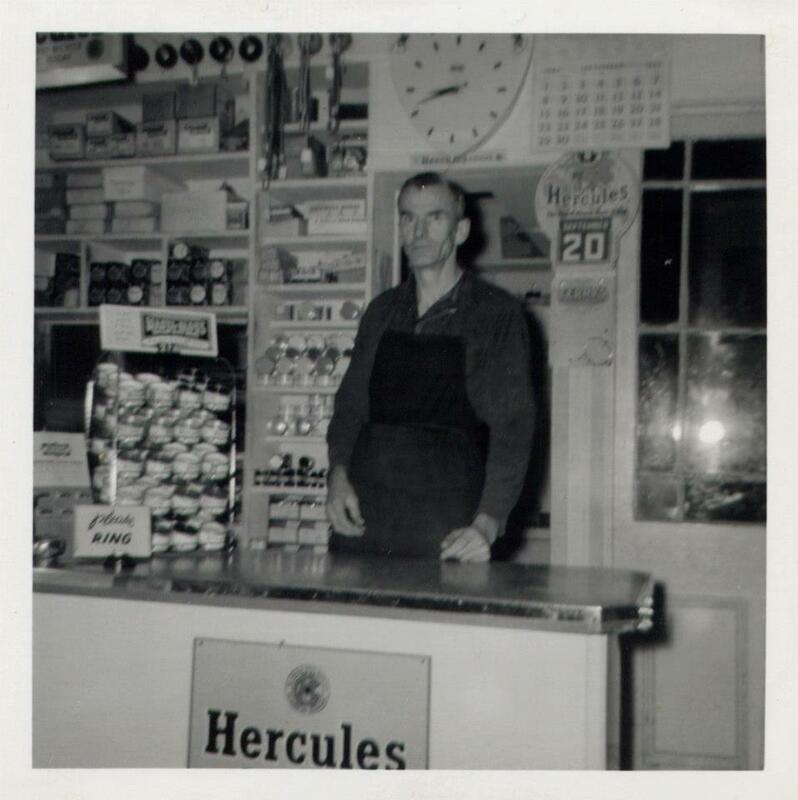 We haven’t made too many changes to the store over the years. 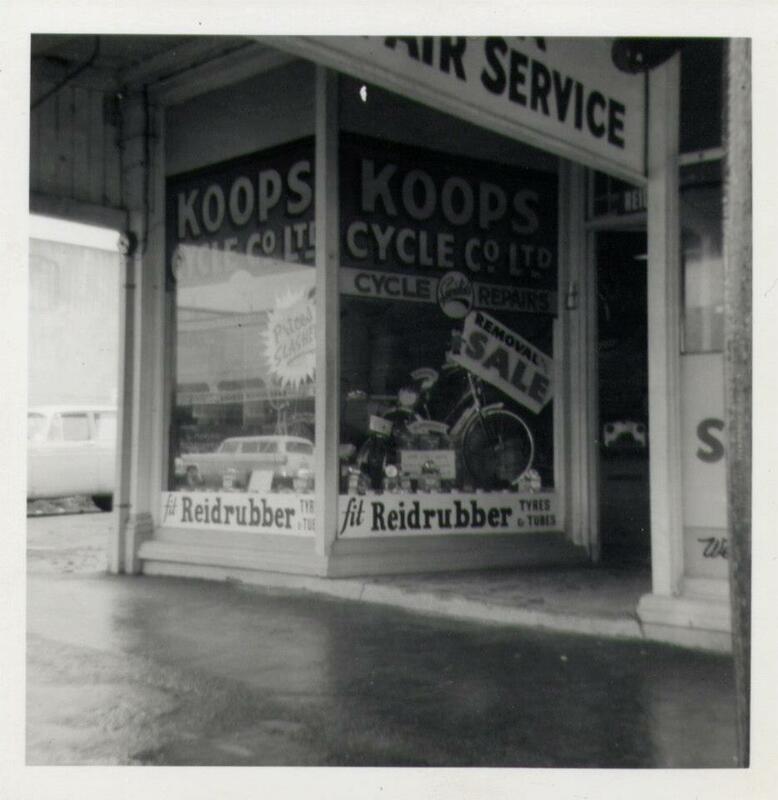 In 2005 we knocked a few holes through the wall and doubled the size of the store. 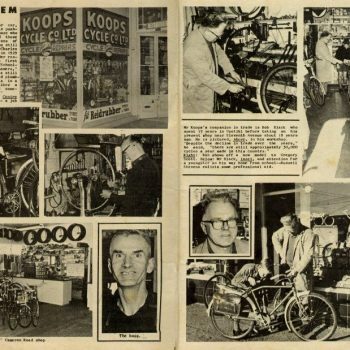 We have done the same again in 2016 and increased the size of our workshop. 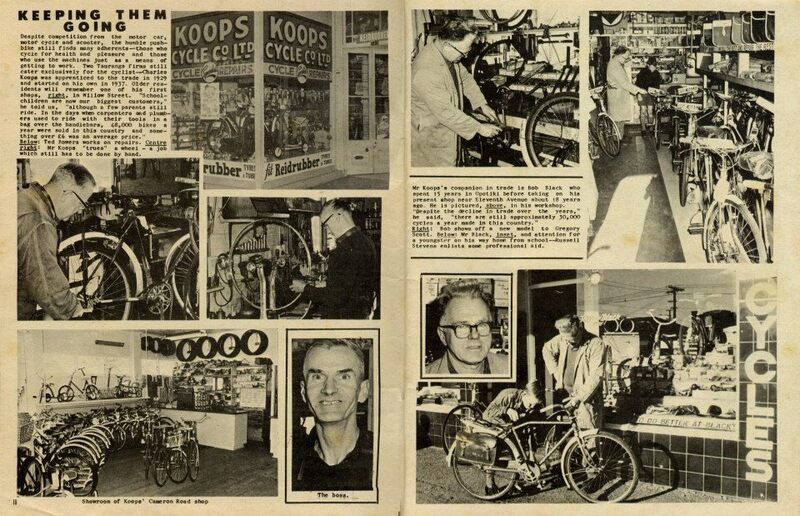 Our range of bikes has certainly grown over the years however and we now stock a wide range of bikes including mountain bikes, BMX, road bikes and e-bikes. 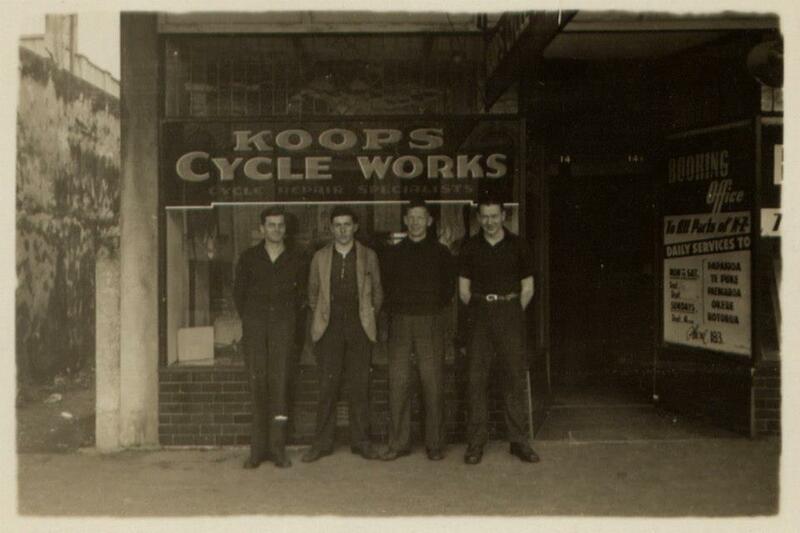 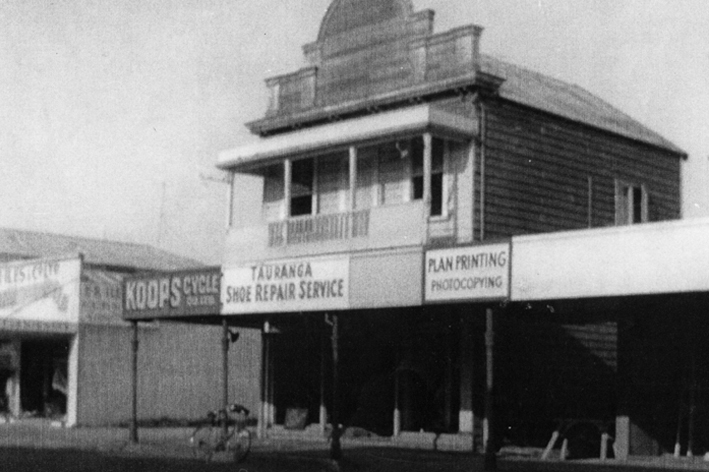 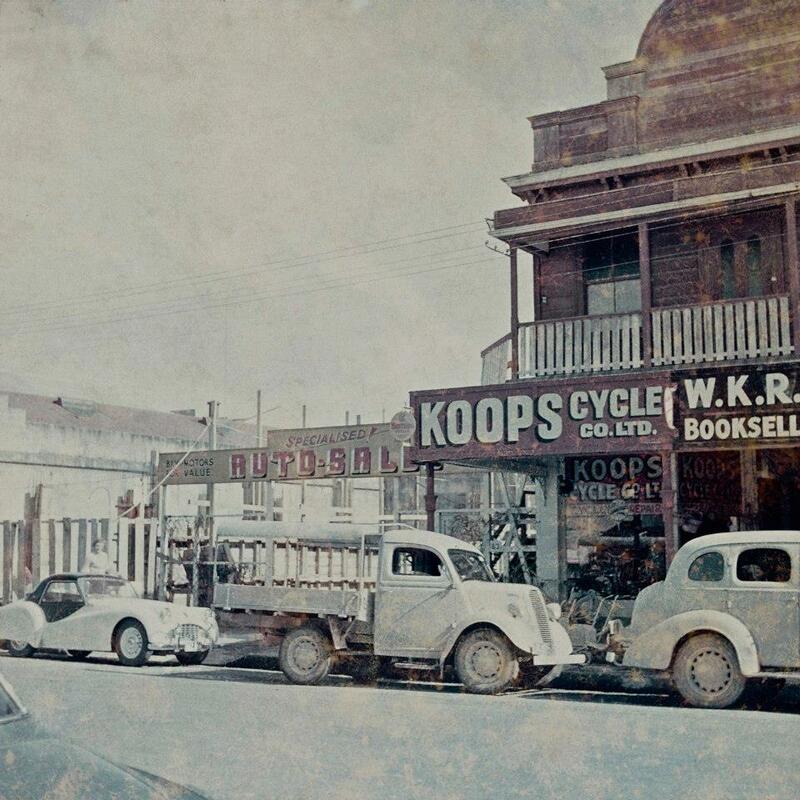 Today Koops Cycles are proud to uphold the stores original values servicing our local cyclists. 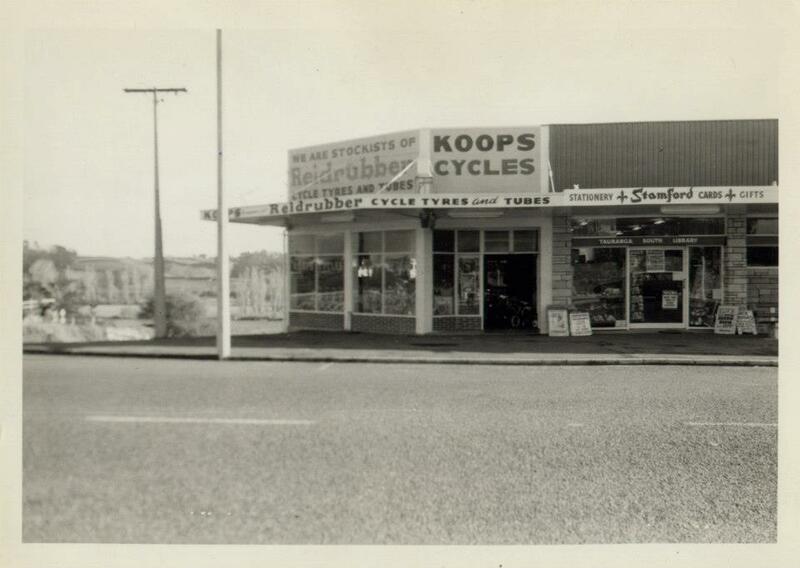 We pride ourselves as being a small and traditional bike store providing honest and transparent advice and service based on our expert knowledge of bikes. Where we can, we aim to fix things first, and then where needed we will work with our customers to establish the next best solution. 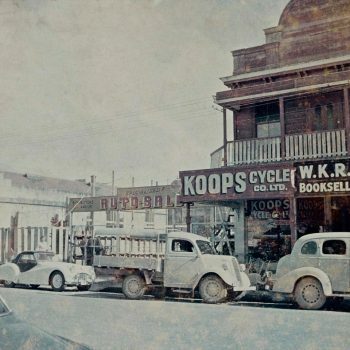 With the continual threat of online shopping eroding our customer base, we believe that a visit to Koops should be first on the list; we put service first and believe you should too.